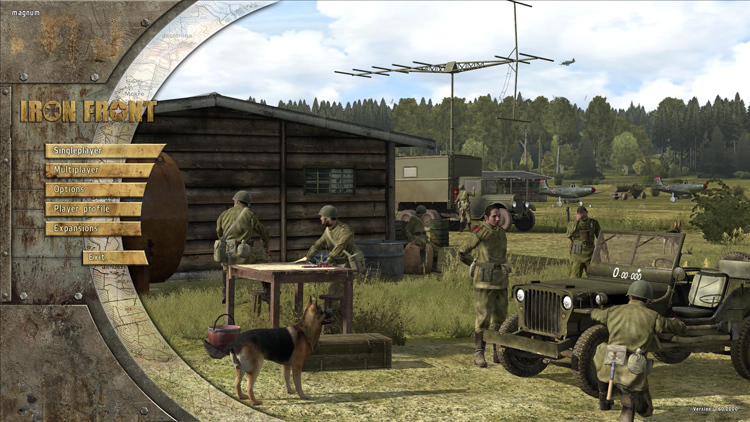 Based on the technology of Bohemia Interactive’s popular tactical series,Arma 2, there is a new kid in town named Iron Front: Liberation 1944. 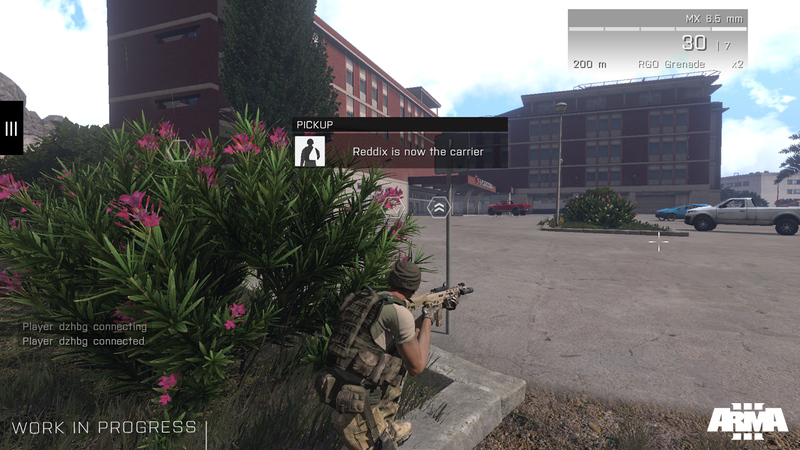 It is being developed by Deep Silver and published by X1 Software and AWAR. 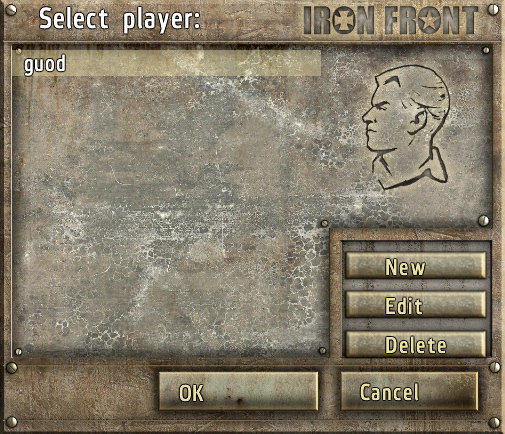 Rather than create an add-on for Arma 2 as several other successful modders have accomplished, Iron Front is a totally standalone game. Whiletechnically it is an expansion to Arma 2, that is a misnomer. 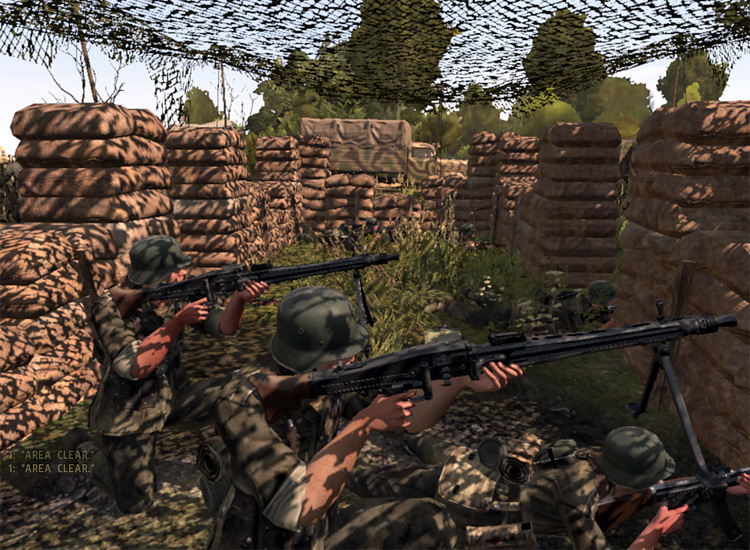 If you think Iron Front is Arma 2 with different graphics, you’re in for a surprise. 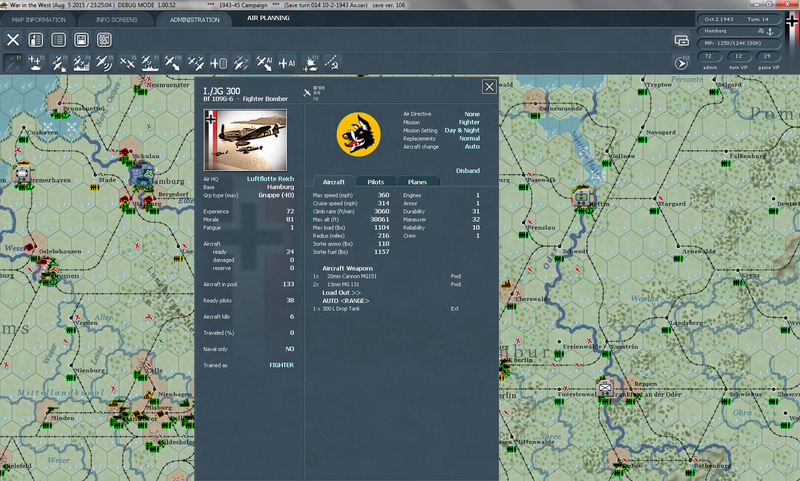 Taking BI’s genius and carrying it forward in Iron Front with new features and capabilities that will leave you both surprised and amazed that old friend Arma 2 is capable of such surprising feats. 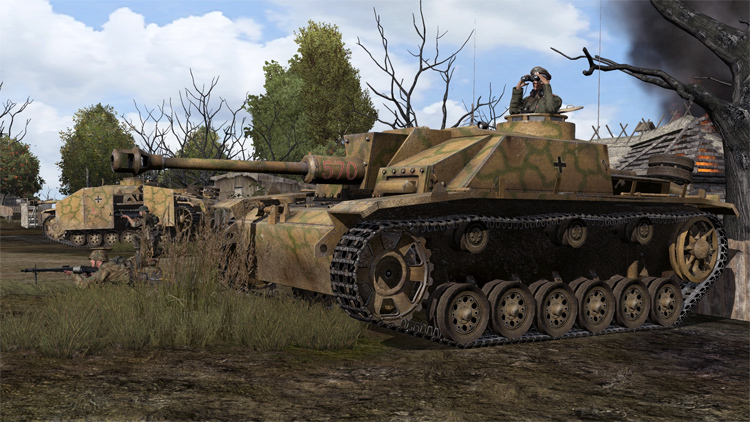 While Arma 2 pushes forward into the near future scenarios, Iron Front goes back to the WWII Eastern Front. 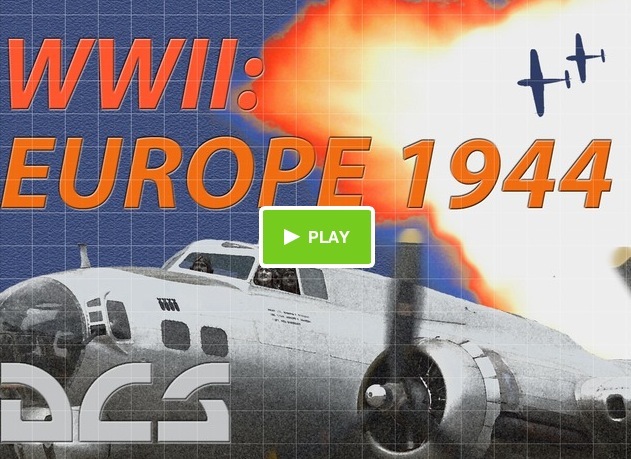 If you think you’ve seen WWII before in the Medal of Honor and early Battlefield series, you’ve not seen it like this. Version 1.60 of the Beta was used for this preview. The file size after installation is 9.22 GB. When the creators advise you to have 10GB available for the Iron Front installation, they aren’t kidding! Keep in mind this is for the initial install. After you create some missions with the editor, and save your missions and MP missions, that space will grow. Installation is straight-forward. Complete the authentication, click on the install button, define the path as the default or a different location, then sit back and wait for completion. 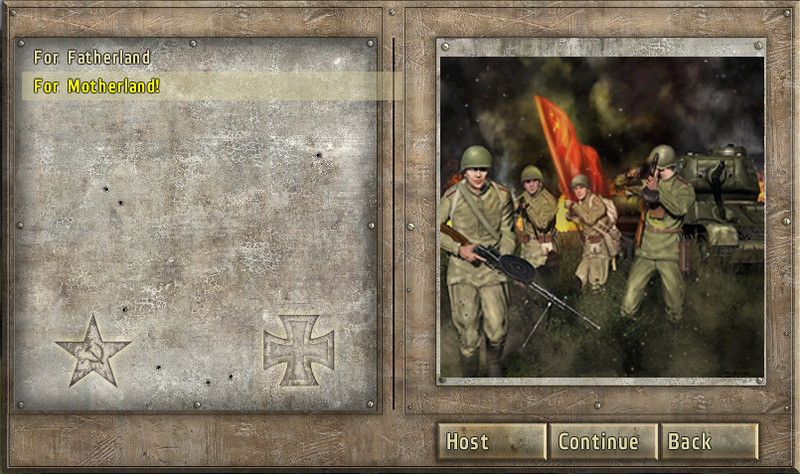 If you’re familiar with the Arma 2 interface, then you will have no trouble with Iron Front. 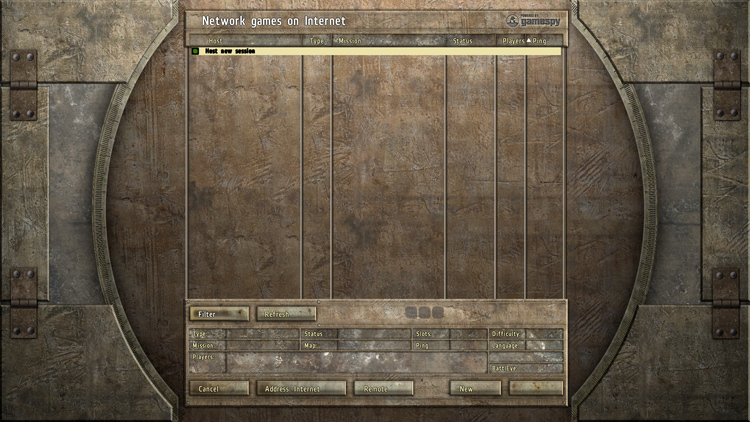 The main menu contains the top level menus for Singleplayer, Multiplayer, Options, Player profile, Expansion. 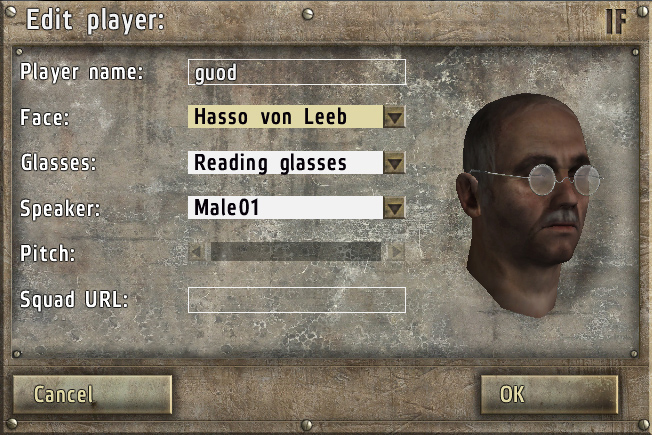 As with Arma 2, the Profile Settings allows creation and editing your character. 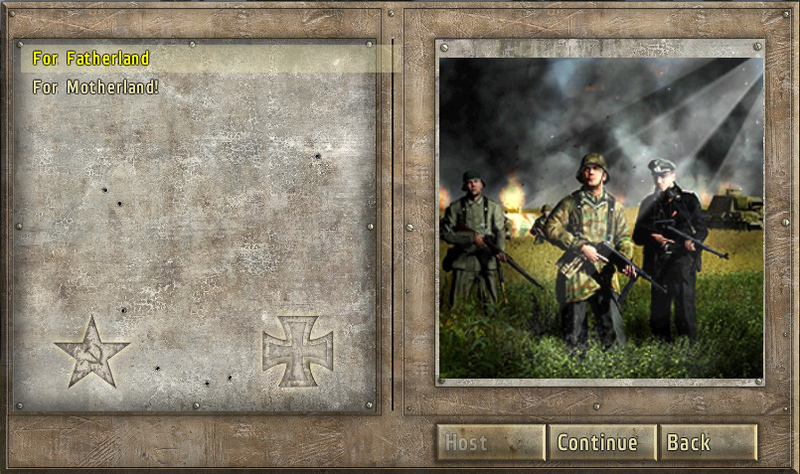 From the main menu sub-screens you have two campaigns to choose from, the German side (For Fatherland! ), and the Russian side (For Motherland! ), which are the typical “unlock as you go” approach. Both very well done, with nice introductions, tutorials, and cut scenes walking you through the warfare. You also have your list of single player scenarios, some of them being tutorial missions, some being “see all units” missions, and some being actual missions. 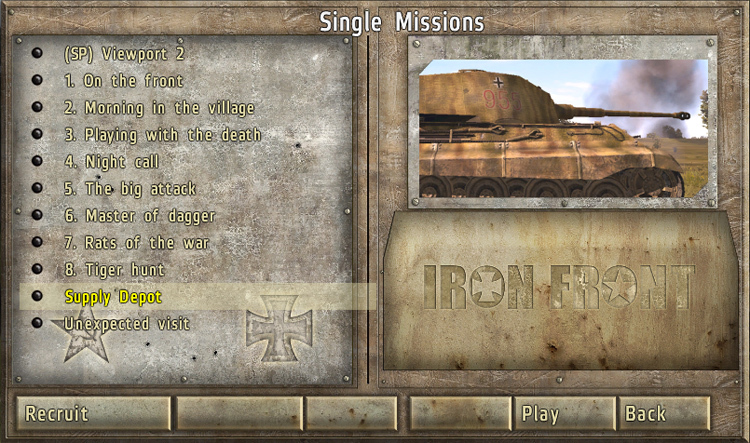 Moving to the Multiplayer sub-menu, it’s the same structural layout as Arma 2, including the familiar server list, but it is clad in the Iron Front rustic graphical look as the other menus. You also have a set of missions on each of the four maps including force-on-force missions, some co-op missions, and some extra missions like dog fighting in the air, or a nice big tank vs tank battle mission.